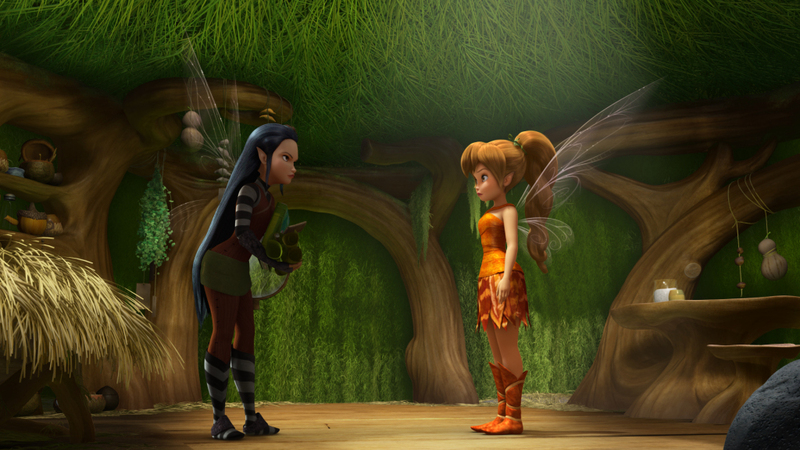 Watch Tinkerbell And The Legend Of The NeverBeast trailer – out in cinemas now! Don’t judge a book by its cover – or a monster by their fangs! Everyone’s favourite fairy Tinkerbell is back in a brand-new adventure! 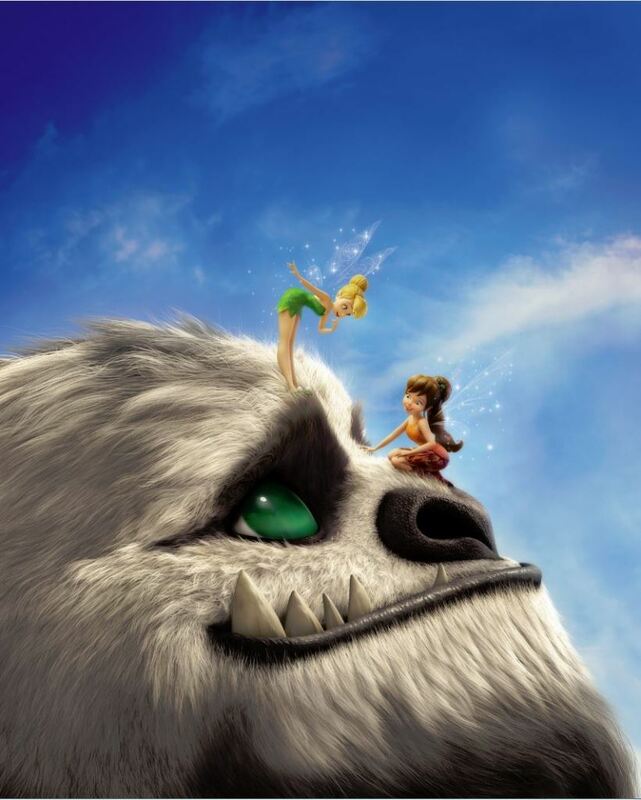 The latest film in the Tinkerbell series Tinkerbell And The Legend Of The NeverBeast sees an animal fairy called Fawn befriend a huge creature called the NeverBeast – or Gruff! While Tink and her friends aren’t so sure about this scary addition to Pixie Hollow, the elite Scout Fairies set out to capture the monster before he destroys their home! Fawn must get the girls to help her save Gruff, who’s maybe not such a scary beast after all! Tinkerbell And The Legend Of The NeverBeast is out in cinemas now!